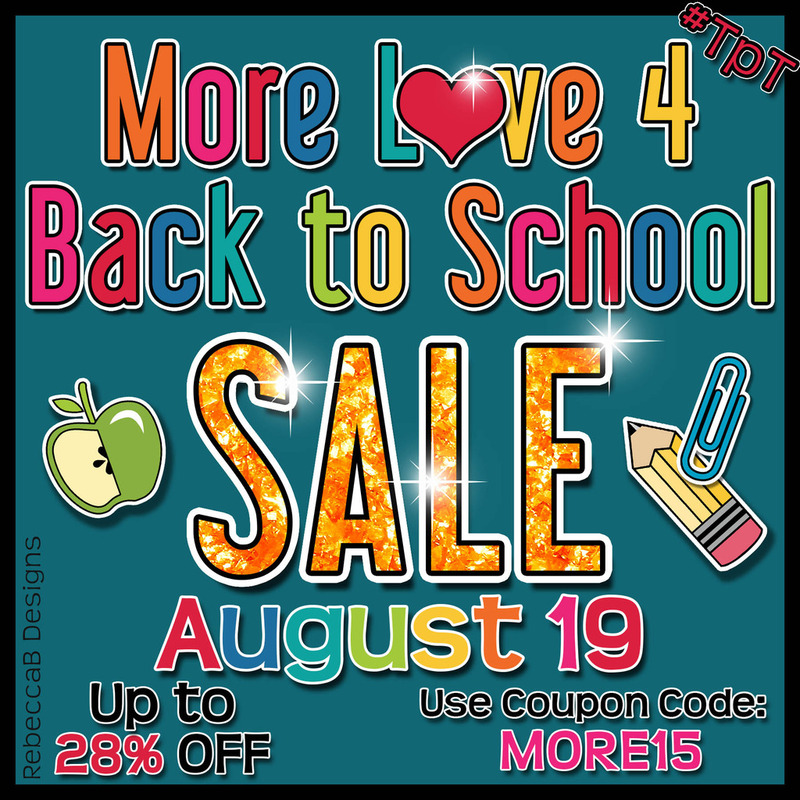 iHeartLiteracy: TPT 1-Day Sale on August 19th! 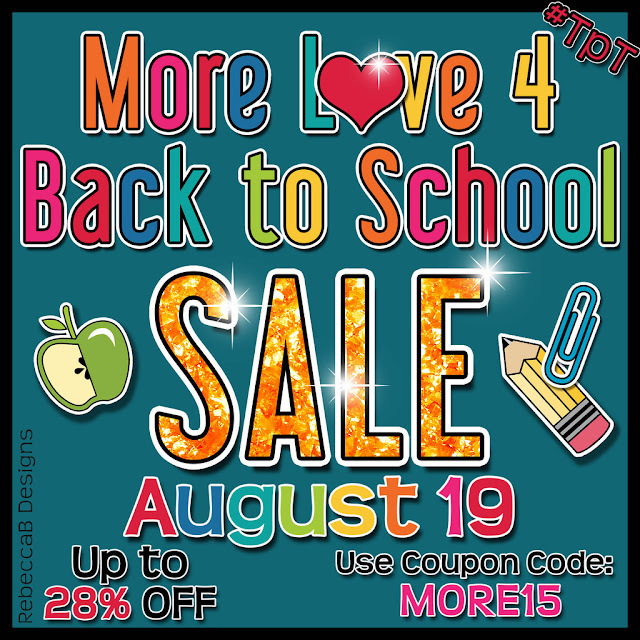 TPT 1-Day Sale on August 19th! Back to School is getting into full swing, so how about a 1-Day Sale to help get you ready! ...and the recently updated Fall Activities and Centers! Happy shopping and have a great school year!